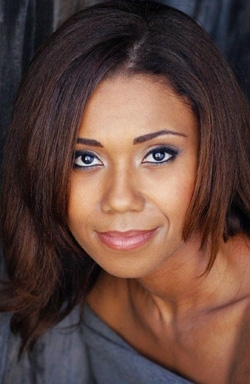 Toks Olagundoye (born September 16, 1975) is a Nigerian television and film actress, writer and producer. She is known for her role as Jackie Joyner-Kersee in the ABC TV sitcom The Neighbors. Olatokunbo Susan Olasobunmi Abeke Olagundoye was born in Lagos, Nigeria, to a Norwegian mother and a Nigerian father. As a youth, she was educated in Nigeria, Switzerland, and England. Her name is pronounced "Tokes Awlahgoondawyay". She received a Bachelor of Fine Arts in theatre from Smith College. Olagundoye made her screen debut in 2002 on an episode of the television series The Education of Max Bickford. Her film debut in Brown Sugar was the same year. She appeared opposite Ruby Dee in a 2001 off-Broadway production Saint Lucy's Eyes and in 2005, cofounded theater company Three Chicks Theatre, which produced Andrea Lepcio's One Nation Under in 2008. 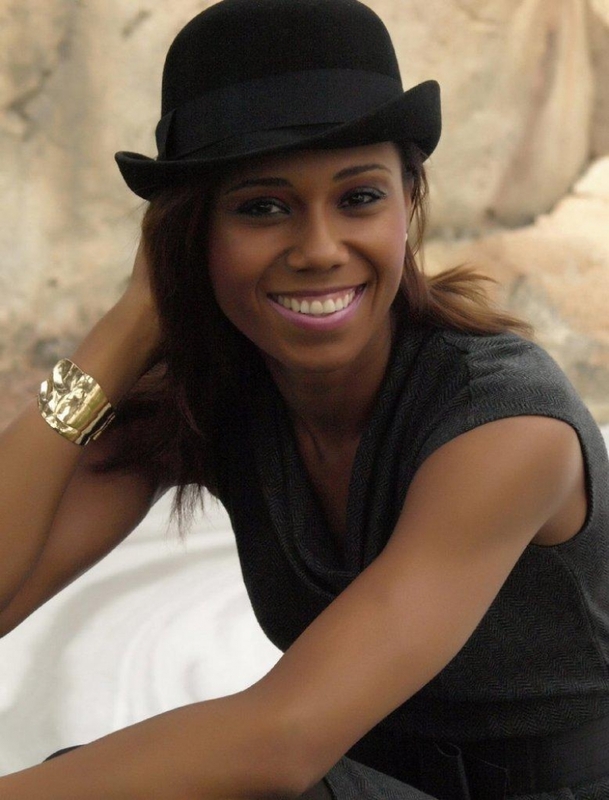 Olagundoye has guest-starred on Ugly Betty, Law & Order, CSI: NY, Switched at Birth, NCIS: Naval Criminal Investigative Service and Prime Suspect. Her film credits include A Beautiful Soul, Come Back to Me, Absolute Trust and The Salon. 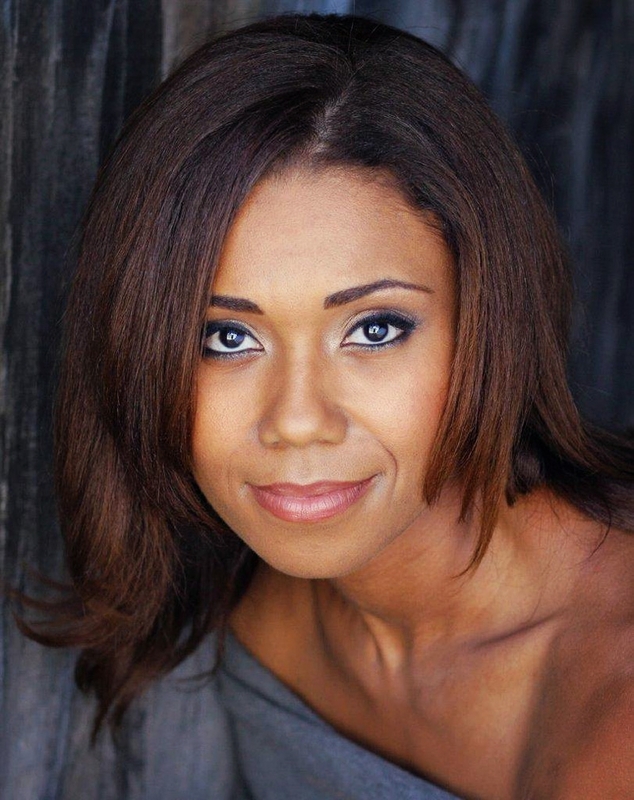 In 2012, Olagundoye was cast as series regular in the ABC, comedy series The Neighbors. The series was canceled after two seasons in 2014. She later had starring roles in the two television pilots; Feed Me opposite Mary-Louise Parker for NBC, and Amazon's Salem Rogers co-starring alongside Leslie Bibb. In 2015, Olagundoye joined the cast of ABC comedy-drama, Castle in the series regular role of Hayley Vargas.